Now that we’re a third of the way through 2019, it may seem silly to still be looking back at 2018. But the truth is, there’s so much great media from 2018 that I’m still catching up! While I probably won’t ever be completely caught up on all the games I want to play, manga I want to read, and anime I want to watch, I feel that at this point I’ve been able to sample the 2018 releases I was most interested in and deliver a list of my favorite media from the year. 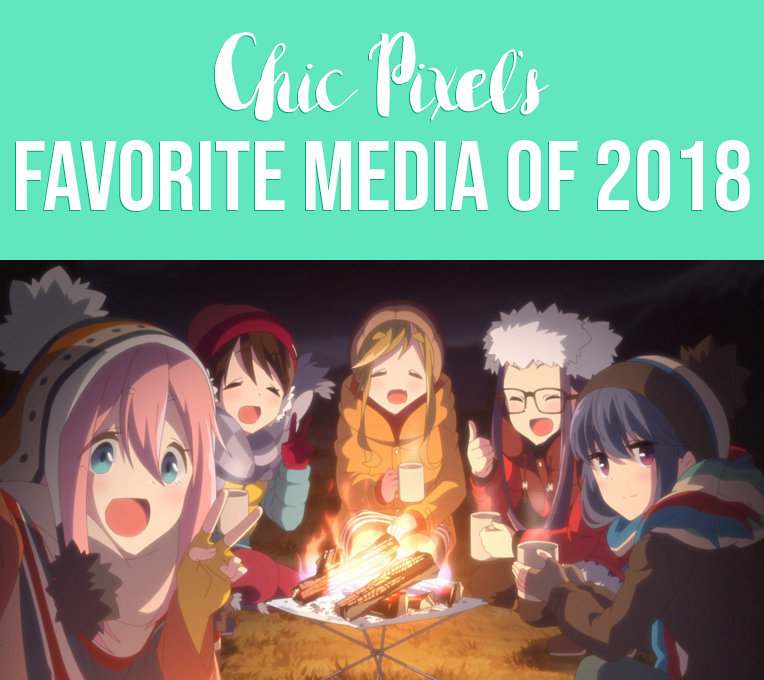 So, if you’re looking for some new media to check out, read on to see what I found most memorable from 2018! This is my first year purchasing a calendar by manga artist Moyoco Anno (Sakuran, Sugar Sugar Rune), so I couldn’t miss the opportunity to share! 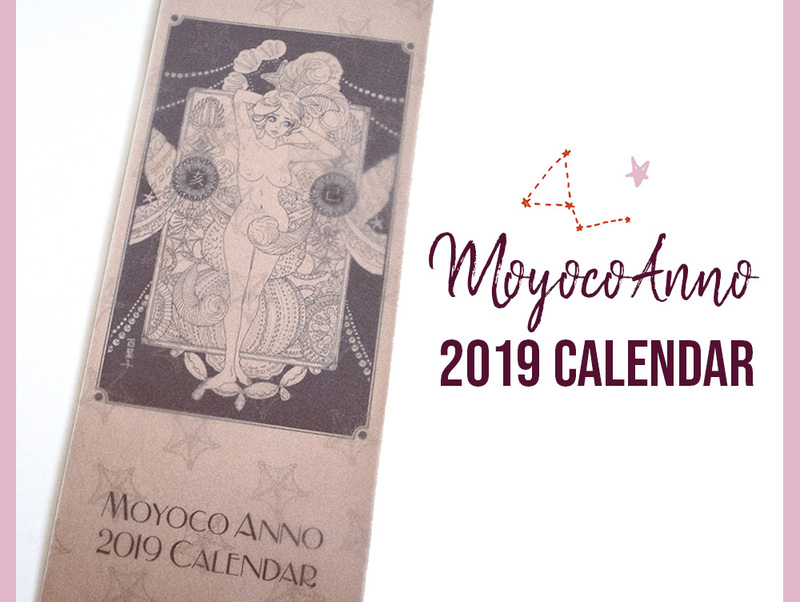 I don’t know how long Moyoco Anno has been selling limited run calendars in Japan, but I’ve been pining for one for a couple of years. For 2019, I decided to get the wall-mounted calendar design featuring characters in kimono, which was 3,500 yen (approximately $35) with free shipping within Japan and limited to only 1000 units. 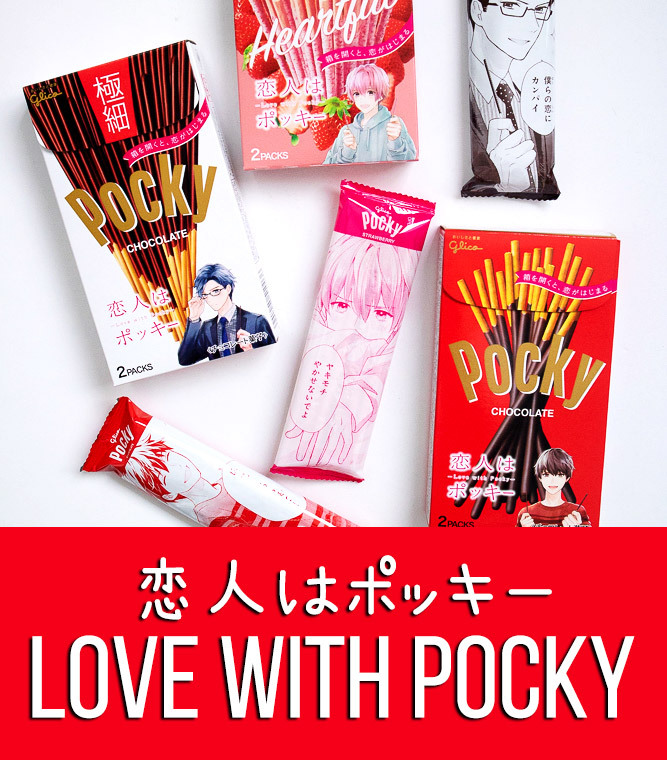 At the time of this post, there are still some available, but keep in mind that you’ll need a forwarding service if you don’t live in Japan. The calendar is a traditional style where you rip the pages off every month instead of flipping it, which is a bit daunting, so all the more reason to take a few pictures beforehand! It’s that time of year… The time of year for gingerbread lattes, festive music, and holiday gift guides! I love doing yearly Chic Pixel gift guides because it gives me a chance to share a wide range of fun options for anyone looking for a unique gift for a nerdy friend. 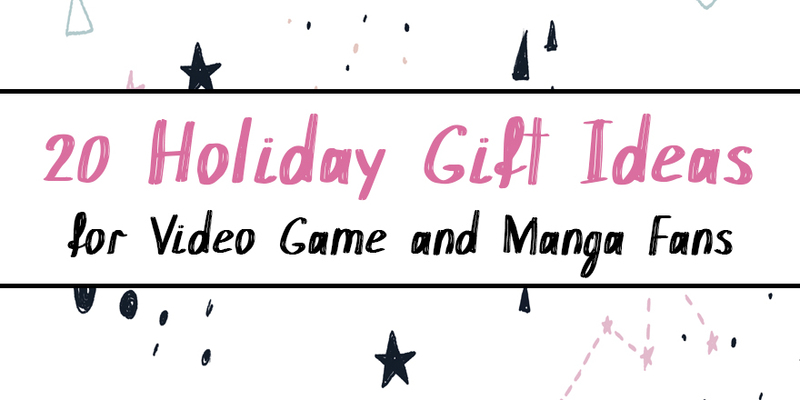 Each year I theme my guide slightly differently, and this year I decided to go for manga and video game-related picks! 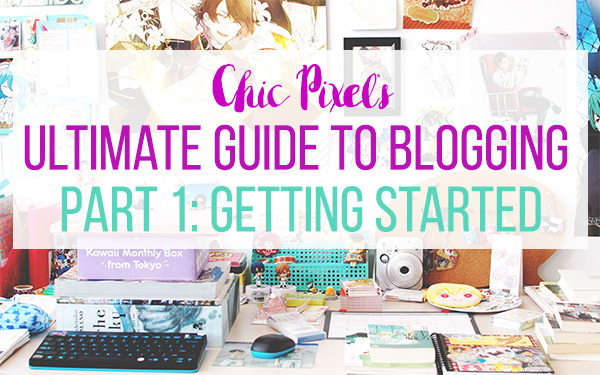 Welcome to the first part in my new series for February, Chic Pixel’s Ultimate Guide to Blogging! I’ve been blogging under the Chic Pixel name for 6 years now. Hopefully, by sharing the things I’ve learned during that time, I can help those of you looking to start your own blog or get more out of the one you currently have! This week’s post is focused more on starting up a new blog, but if you already have one and are looking to narrow your content and audience, I highly suggest skipping to the “Finding Your Niche” section. If you have any questions about the topics I cover in this post, feel free to drop me a comment and I’ll be happy to chat! Topics such as figuring out what to write about, motivation, social media, and monetization will be covered in following weeks, so don’t forget to check back every Tuesday! I think we can all agree 2016 was more than a bit of a doozy, but for now we can take some time to reflect on the good times we had throughout the year. As I was compiling this list, I realized that though I may not have consumed as much media in 2016 as I have in years past, the things I did read, watch, and play were all pretty memorable. Perhaps I’m getting better at spending my free time on things I enjoy, rather than wasting it on things I don’t?! If I have any goals for 2017, it’s to keep that as my mantra and dump anything I’m not thoroughly enjoying – it’s just not worth the time! 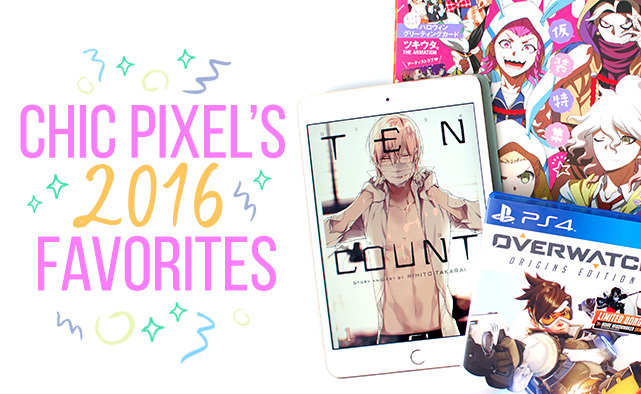 But for now, I encourage you to read on to see what I enjoyed most in 2016, and share your favorites in the comments!